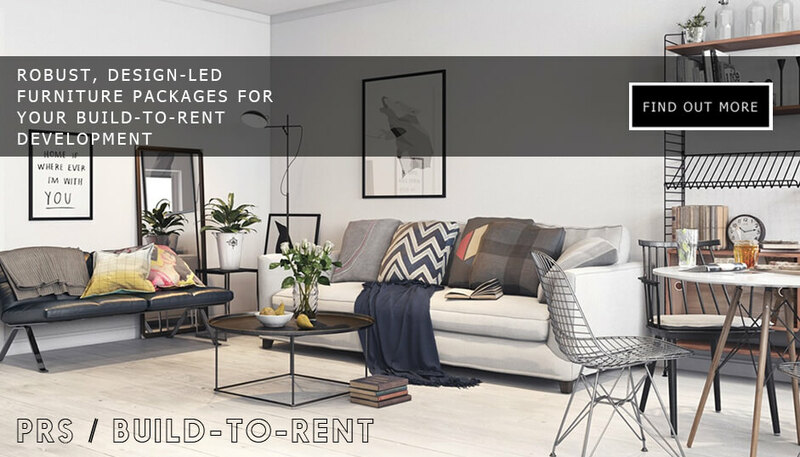 Furnish That Room provide great furniture packages and can also provide the following – flooring, window dressing, white goods, bedding and kitchen packs etc - essentially anything at all to do with the letting of your property. 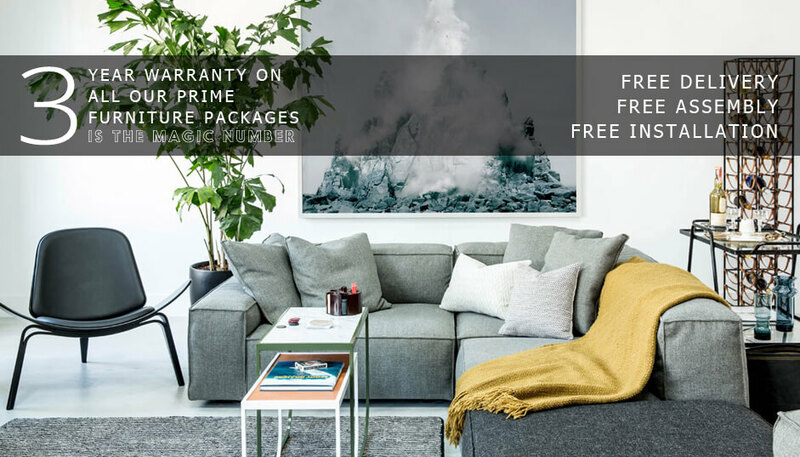 Furnish That Room provide you with a headache-free furnishing solution to help you let your rental property and more importantly achieve the best rental yield. Not only do you save money by using us, you will also save a lot time by dealing with one company who have been doing this for a long time. You can benefit from our experience with what will or will not work - we will always advise the best solution for you within your given budget. 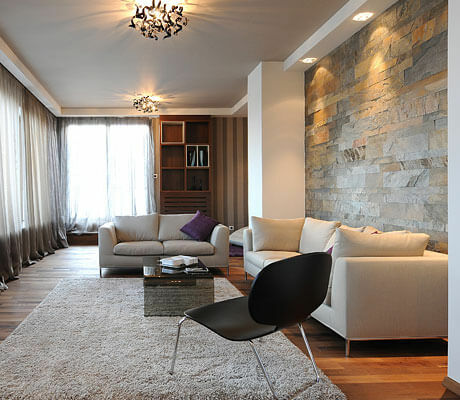 We have built solid relationships with property developers, investors, landlords and private clients, all of whom have used our services time and time again. We pride ourselves on our attention to detail and deliver exactly what we say we will deliver - on time and on budget. 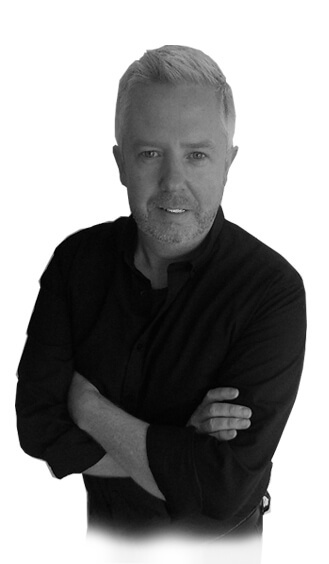 Working this way has given us great business through word of mouth. 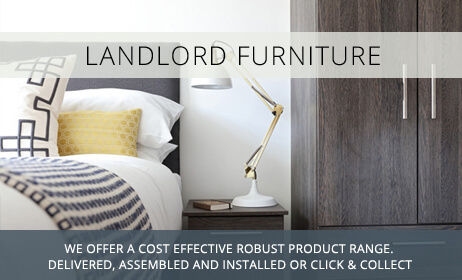 Furnish That Room can really help you achieve the best rental yield for your property or the best sale price possible. 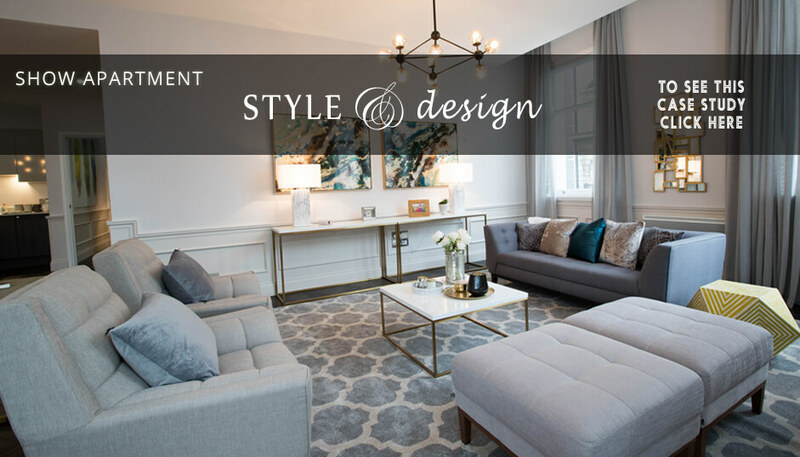 Whether you require a complete furnishing solution or additional items to your existing scheme, we specialise in providing the right package for you and your home, apartment or multi-unit development. 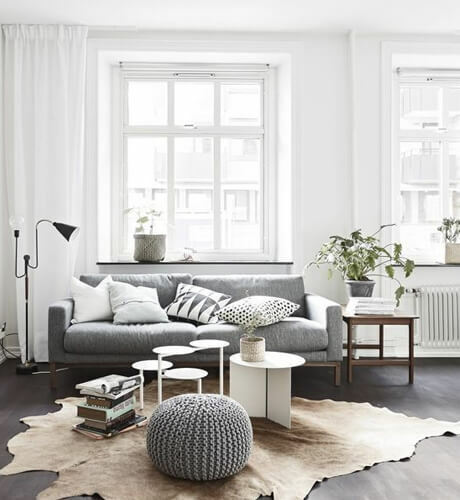 We source quality, design led furniture from all corners of the globe at trade prices, enabling us to pass on these savings to you and offer the best prices for the furniture you really want. We are 100% confident that we can provide a solution that cannot be beaten on price for the quality we provide. 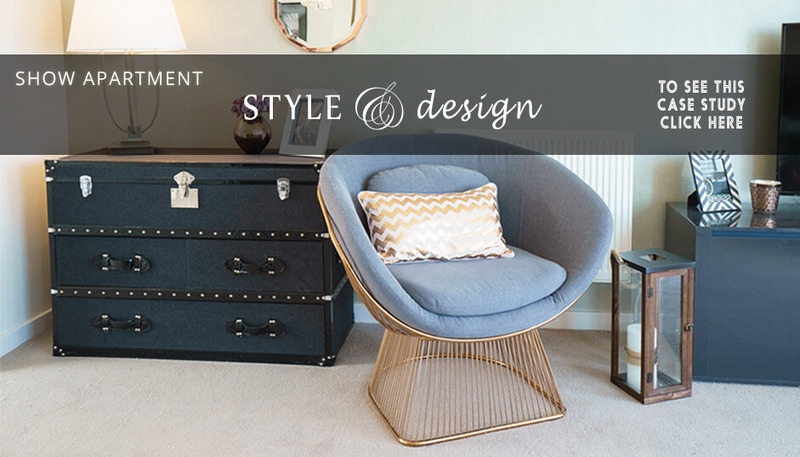 “FURNISH THAT ROOM have built up a faithful client base who trust us time after time, to provide the right choice of furniture that presents their property/development in the best possible way. You’ll find we always listen to your needs, always strive to go beyond the call of duty, and will always give you informative advice and support. In fact, I’m proud to say that in April this year we will celebrate our 15th year of trading! 2018 was our busiest year to date and our order book for 2019 is looking really promising. Last year was very challenging as we dealt with moving to much larger premises as the business continues to grow, as well as being very busy with installations. At the end of November 2018 we opened our brand new *showroom which is dedicated to the build-to-rent sector. 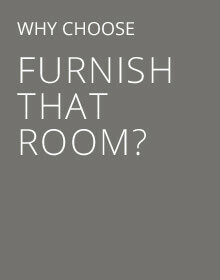 So you can come and view all the new products we will be providing in our new themed build-to-rent furniture packages. Our designers have worked hard to create 4 themed packages – Distressed, Industrial, Modern and Skandi. These are indicative of what we can provide for large installations with the aim of making your development stand out from the crowd. Plus you will see lots more on display to help you choose and get inspiration. We really can make your development stand out from the crowd. We work tirelessly to keep improving our product range and keep striving to give you something a little bit different. * Please click here to make an appointment to come and see our new showroom. 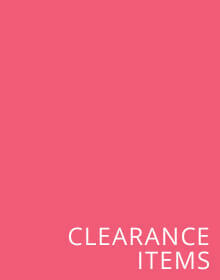 * Prices are exclusive of vat at the current rate of 20%. 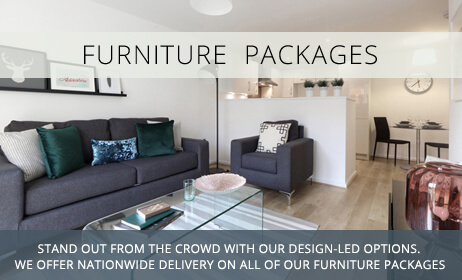 ** CORE FURNITURE PACKAGES are generally held in stock and can be installed within 48hrs if SPECIFIED...please contact us to discuss. 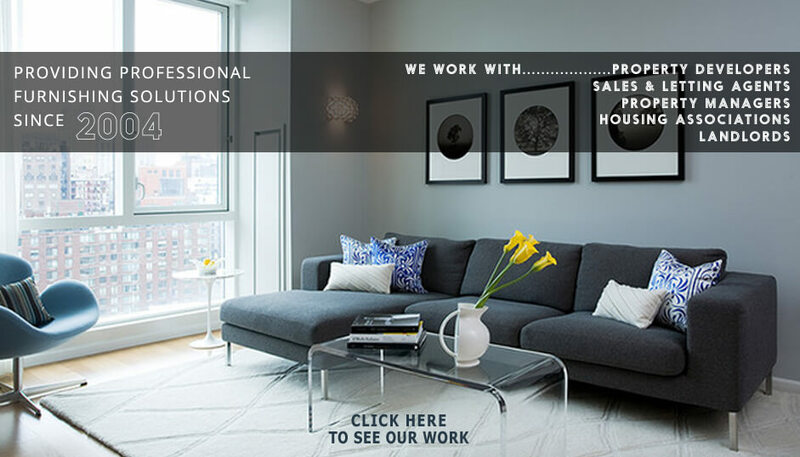 *** PRIME FURNITURE PACKAGES have a lead time of 7-10 days. If you require faster installation then please contact us to discuss.